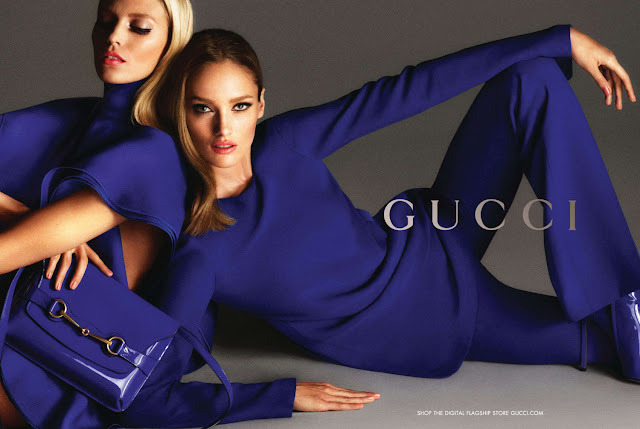 Gucci goes bold and colorful for its Spring/Summer 2013 advertisement campaign, featuring returning model Karmen Pedaru (Estonian) and the brand’s very own Anja Rubik (Polish). 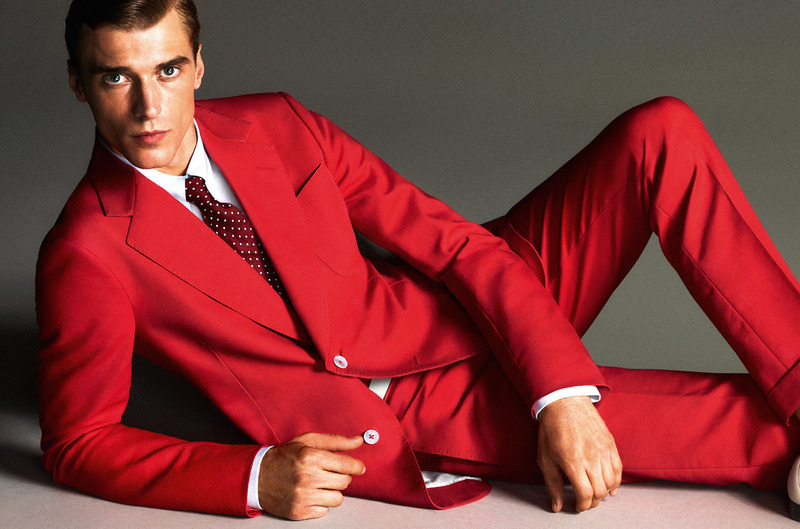 Clement Chabernaud (French) became a male face of this season. 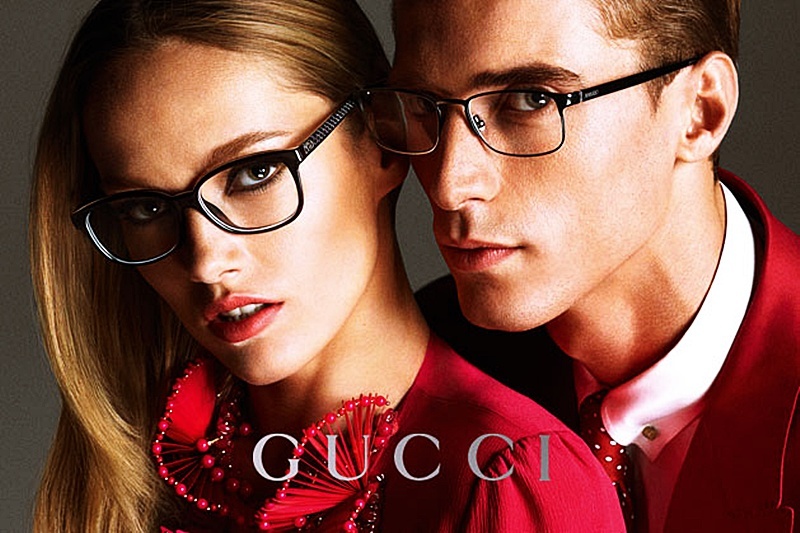 Two years in a row the Gucci S/S campaign has been lensed by Mert and Marcus, namely prominent photographers Mert Alas and Marcus Piggott, who always work together. All shots are extremely minimal and clean, what gives a maximum focus to the outfits and accessories themselves. So, stay bright and enjoy the TESSful colors! And don't forget to check-out CHANEL S/S 2013 Ad Campaign, in case you missed it! Amazing campaign ! Love the vibrant colors ! I'm lovin the bold solid colors.